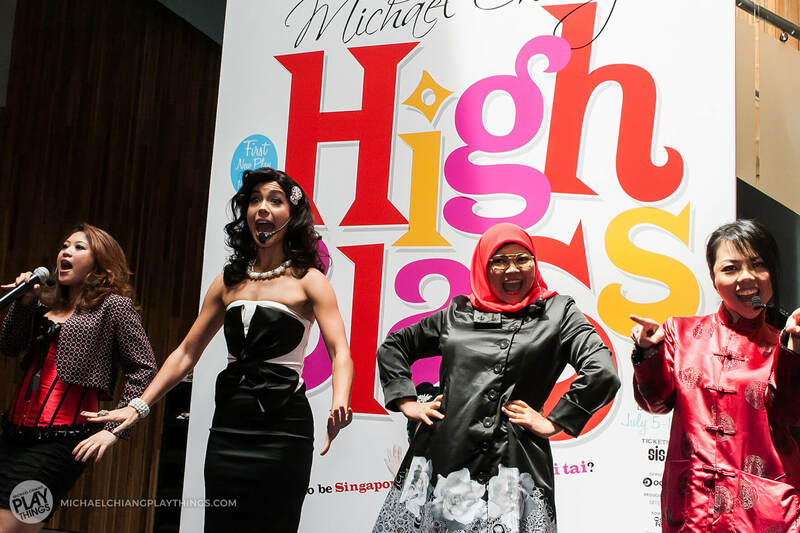 Inspired by the ditzy rom-coms of the ‘50s and ‘60s where aspiring young girls tried their darnedest to snare a filthy-rich husband, High Class is set in modern-day Singapore and revolves around five unexpected Cinderellas and the fairy godmother who hands them a ticket to tai-tai-dom. 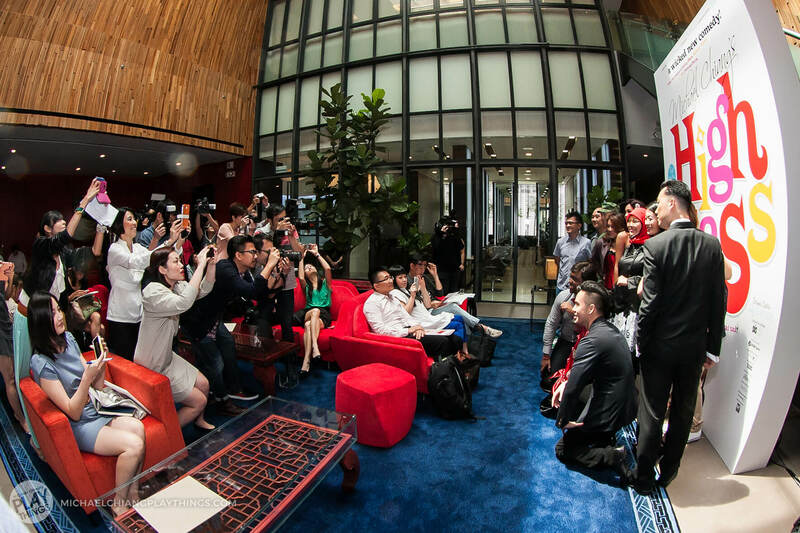 The story revolves around the efforts of Alexis, a newly-divorced and super-wealthy socialite, to produce a reality-TV show to find and groom/mentor gorgeous Singapore girls into becoming top tai tais. Instead, she is sabotaged by her ex-husband and his spiteful lover, and gets saddled with five very unlikely girls. Find out for yourself how the Queen of tai tais copes with all the tricky setbacks and the unexpected lessons on life she picks up along the way. Leading the cast in this wicked comedy is Fly Entertainment artiste Nikki Muller, who will be making her theatre debut. "It’s his first play in 14 years and it looks like Michael Chiang hasn’t missed a beat." 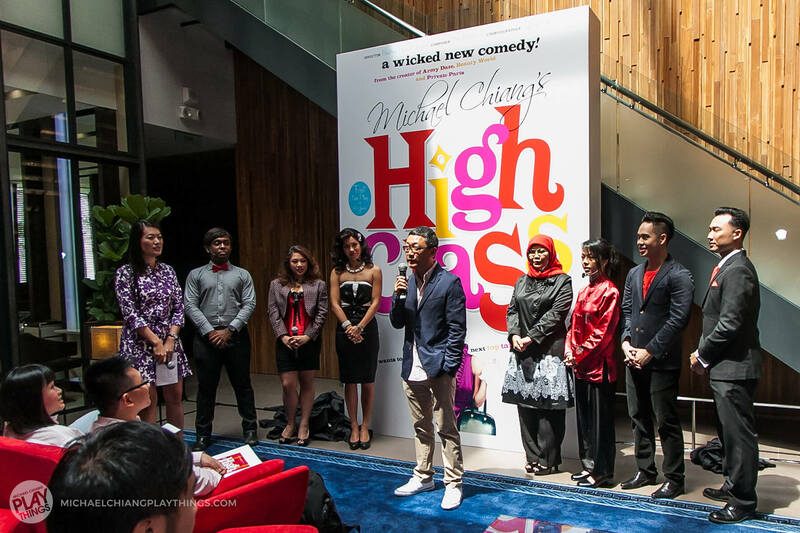 "Campy, hilarious, and uniquely Singaporean"
"High Class is a sweet, cinderella-esque romp that ends on a definite high"
"Creating unusual and memorable characters is playwright Michael Chiang's forte and, after a 14-year hiatus, he hasn't lost his touch." 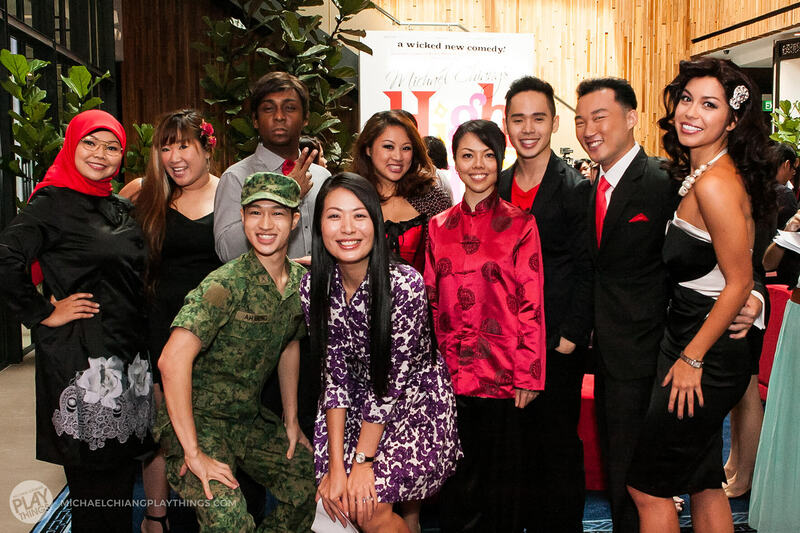 "The five kooky tai tai wannabes in High Class are completely loveable, delivering Chiang's charming Singlish jokes with zip and zing"